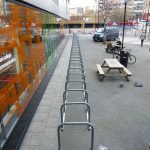 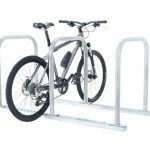 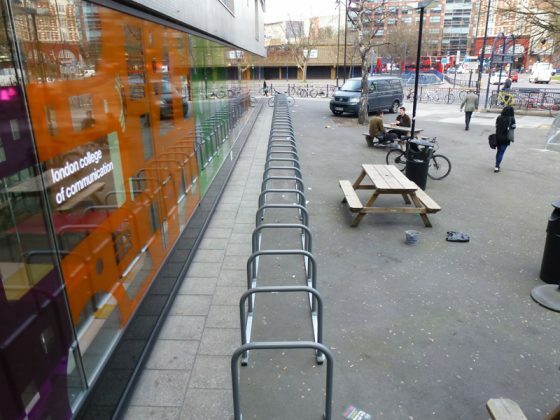 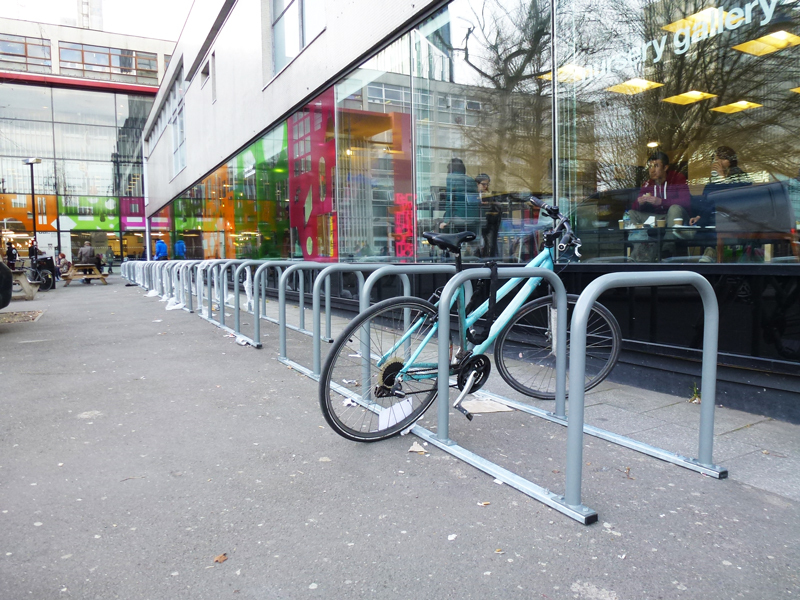 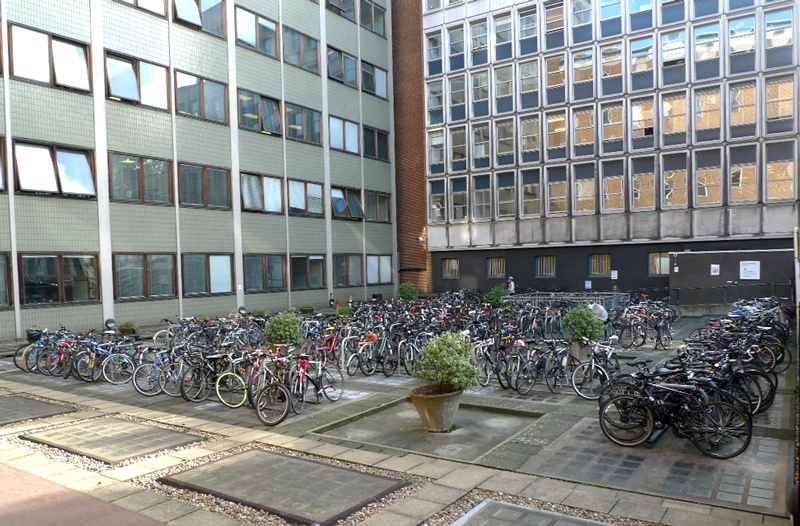 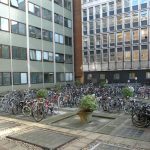 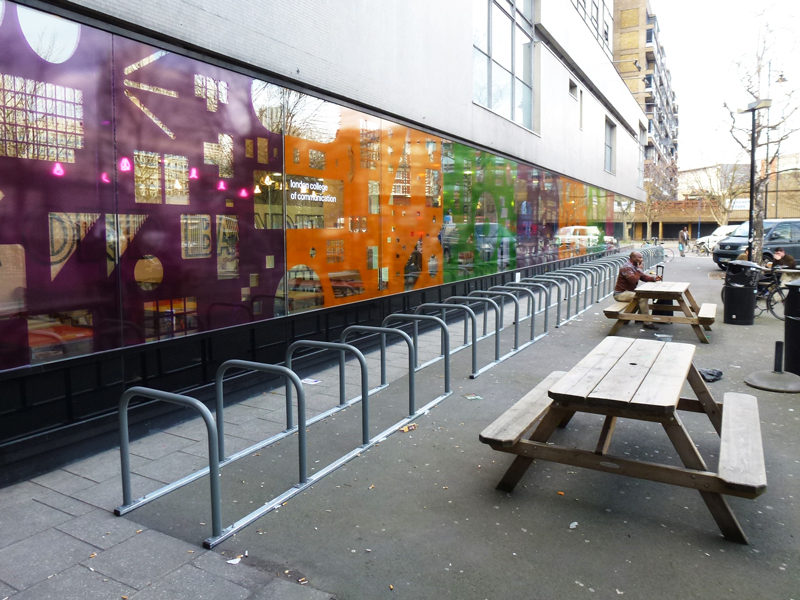 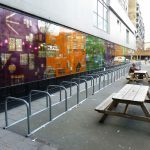 Our Toast Racks are a simple inexpensive cycle parking solution that can be installed in almost any location. 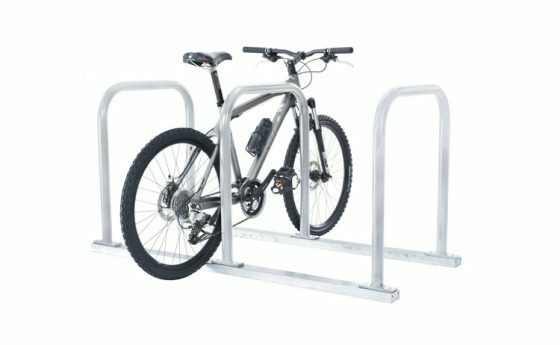 Made from galvanised mild steel, this solid welded construction is simply bolted to an existing surface making it easy to install. 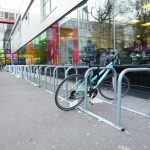 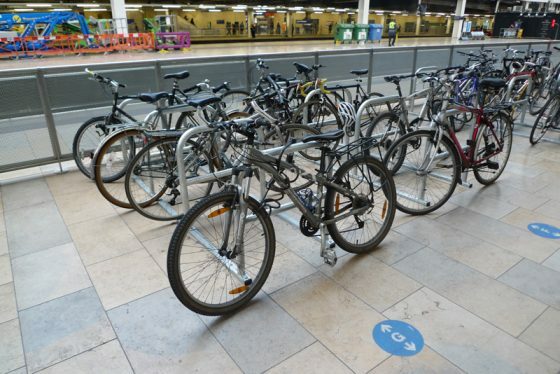 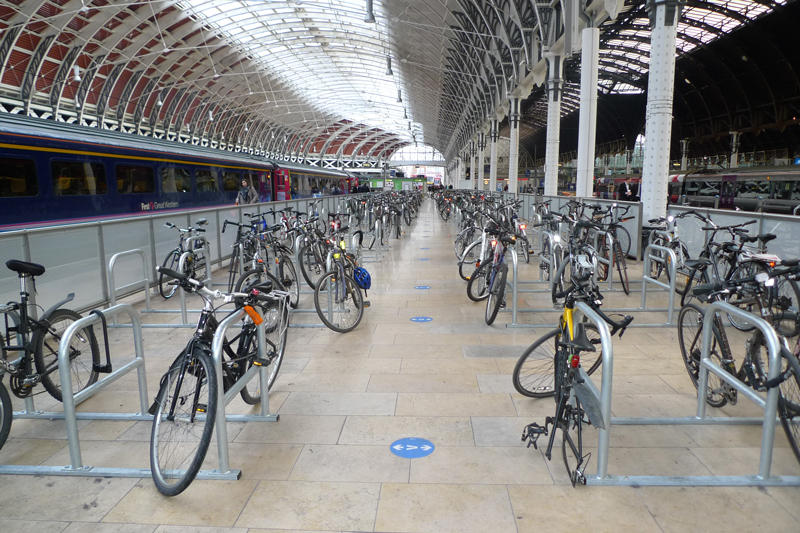 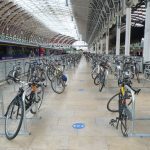 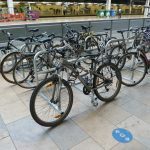 Each rack has multiple locking points ensuring the bikes are secure. Note: Toast racks arrive flat packed with instructions on how to assemble.